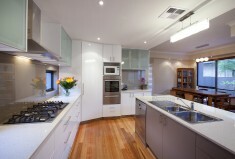 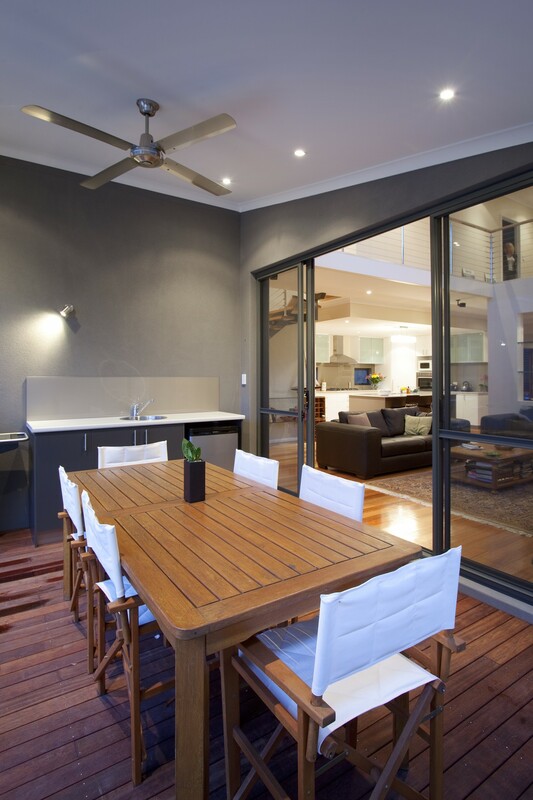 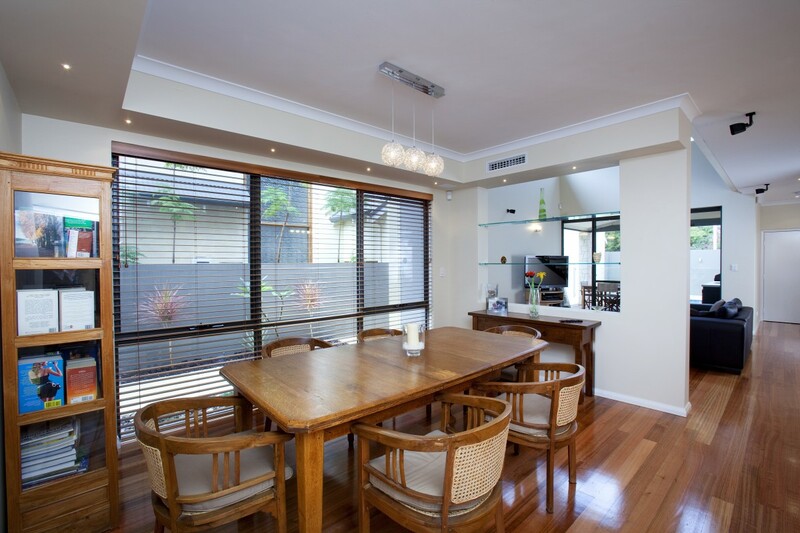 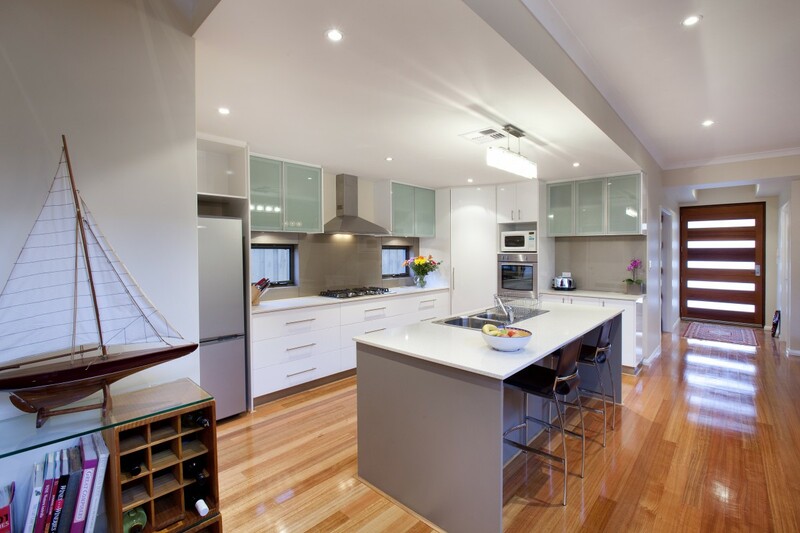 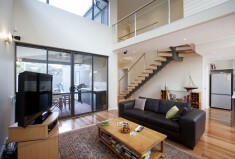 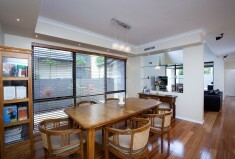 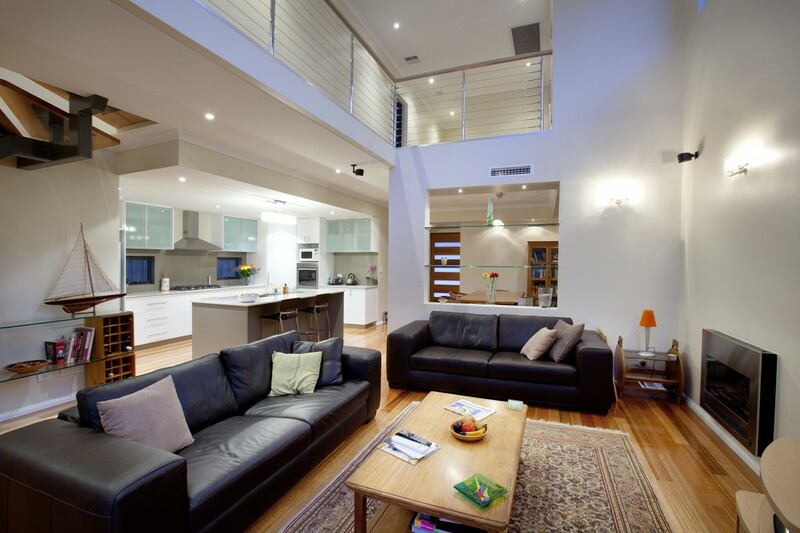 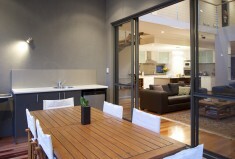 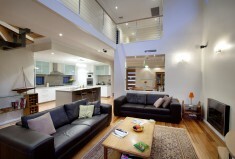 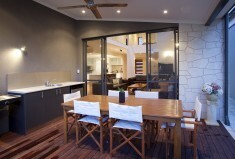 This home has welcoming feel with its large timber entry door leading to the living area with a two storey void. The large void provides light and volume that matches homes of a greater size. 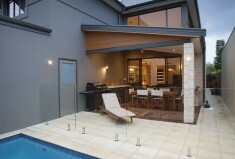 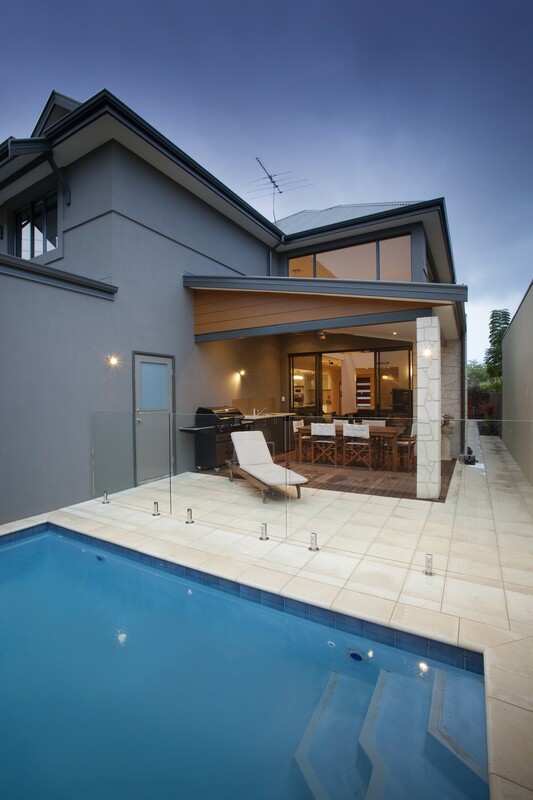 There is a seamless transition between the internal and the external areas, with a plunge pool just off the alfresco. 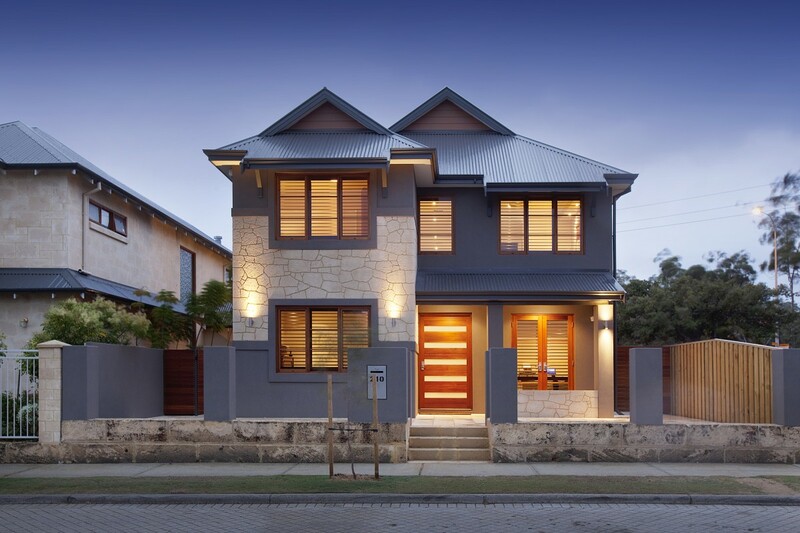 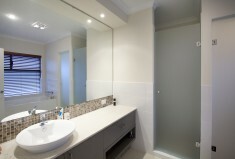 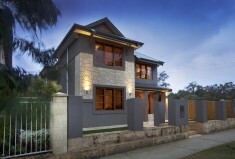 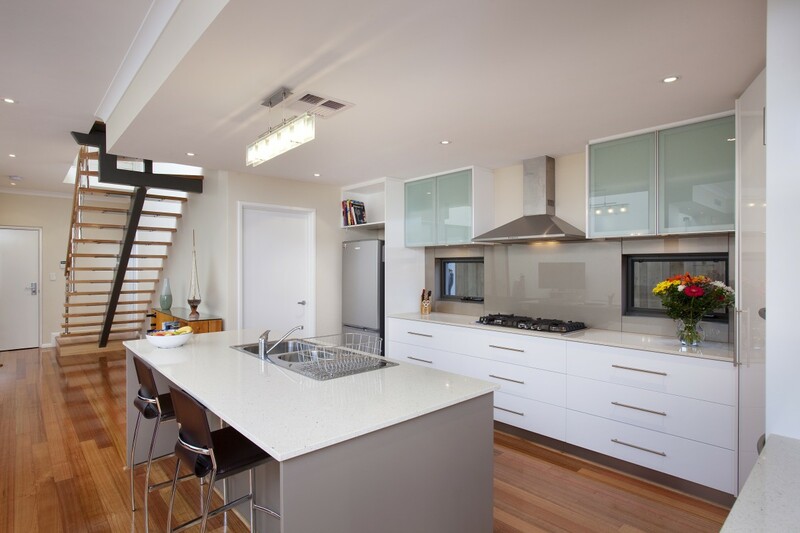 The modern, yet classic style of the exterior befits its Subiaco address.